Peter D. Catizone of Beach St ., Revere passed away on February 6, 2019. He was 87 years old. Born in Boston, he was the beloved son of the late Maria and Eugenio Catizone. A resident of Winthrop and Revere he enlisted in the United States Army during the Korean War reaching the rank of corporal. After his discharge he went on to work in sales and marketing. He spent his last years working with Patriot Packing. He was the loving father of Gene Catizone and Andréa Catizone. He was the dear brother of Angelina Lucia Olivia and the late Rosina Hansen. 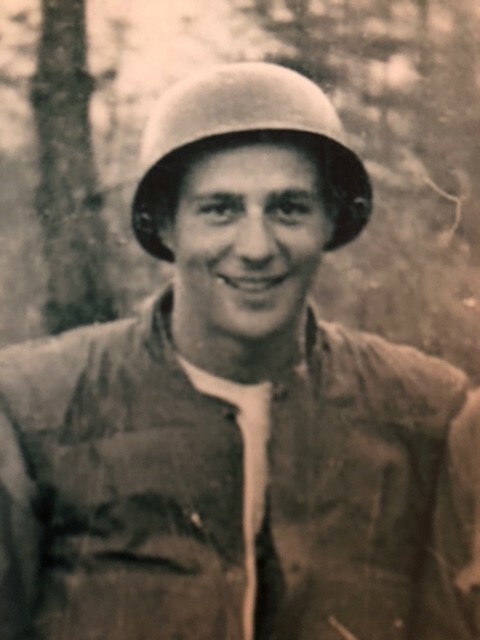 Family and friends are cordially invited to attend the interment in the Massachusetts National Cemetery in Bourne of Thursday, February 14, 2019 at 1:00 PM.